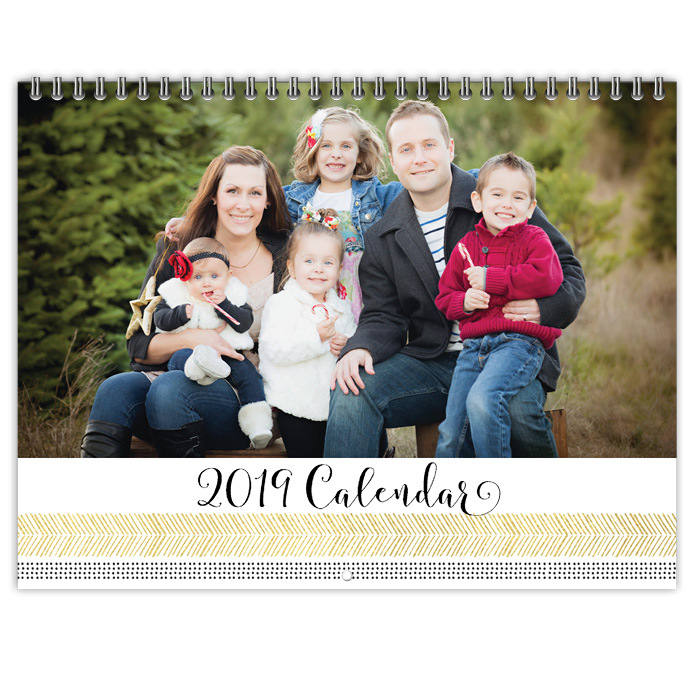 About Calendars Calendar Pricing Get Started! 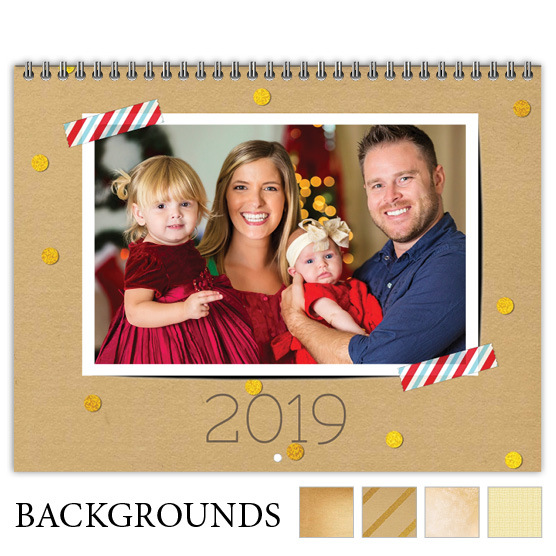 Below is just a sample of what you will find in Focus in Pix free software. 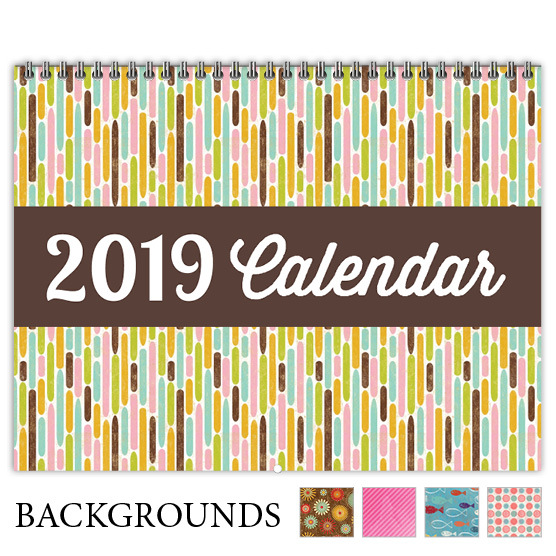 Coordinating background colors and images are shown for each design, or select a different background from our large library of graphics. 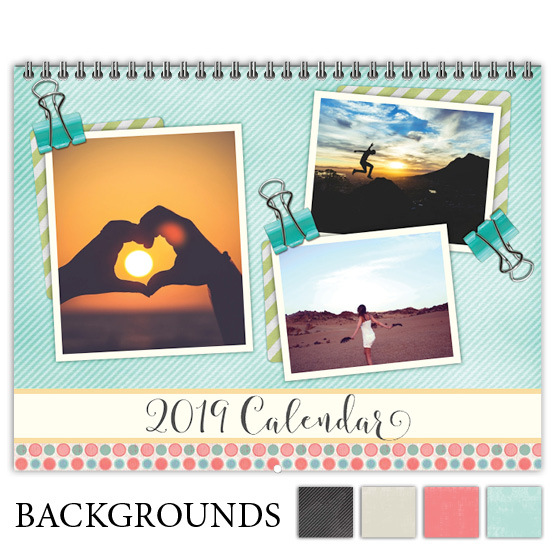 Download Focus in Pix to see all designs and create your own calendar. 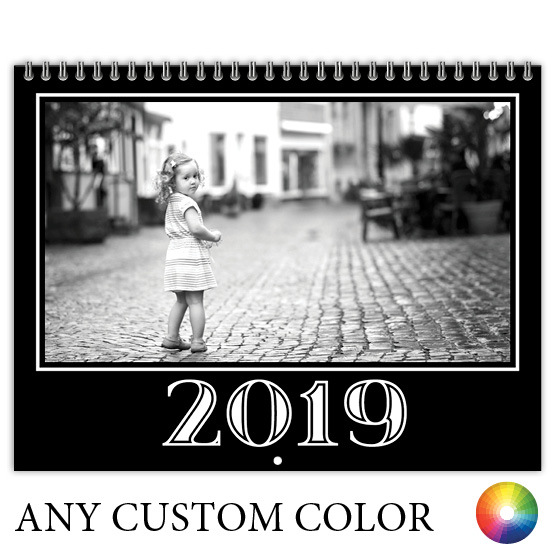 Get Started! 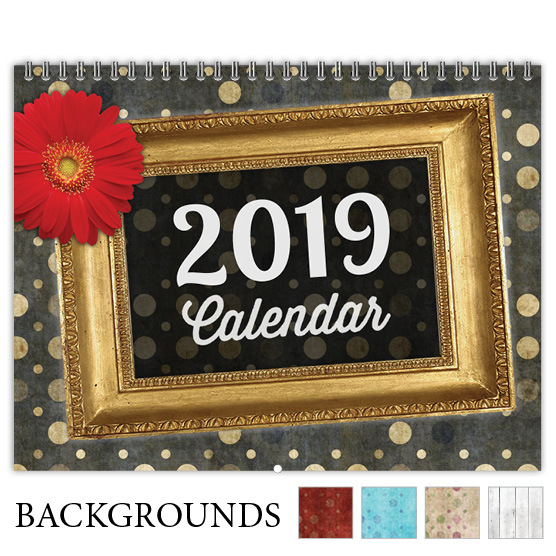 Download Focus in Pix FREE software to have access to all our designs. 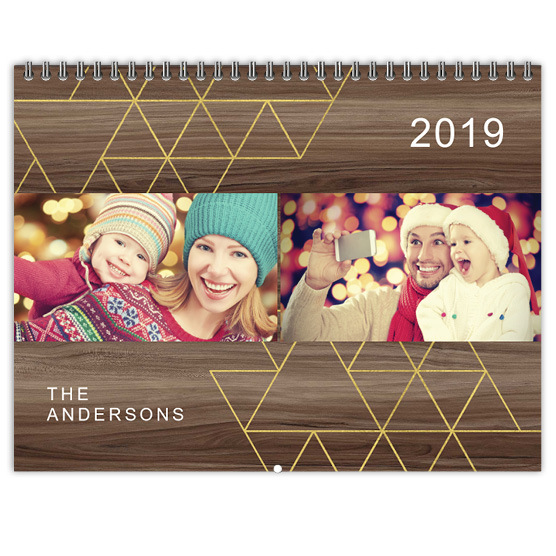 Once installed, be sure to add or update Calendar products to get all the latest designs. 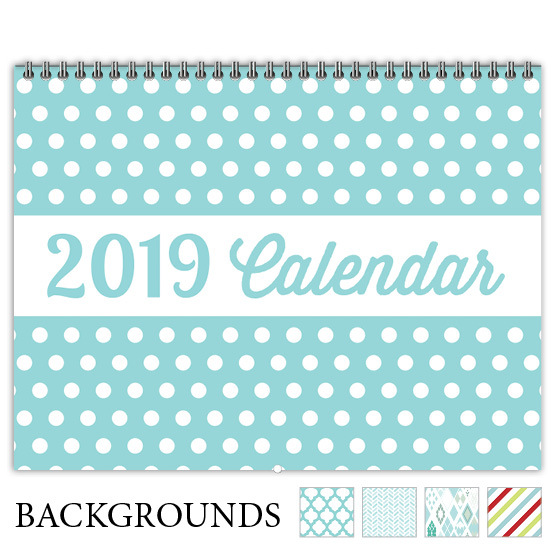 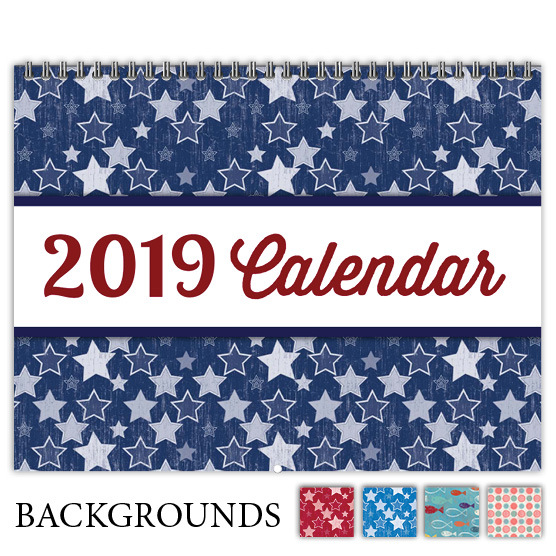 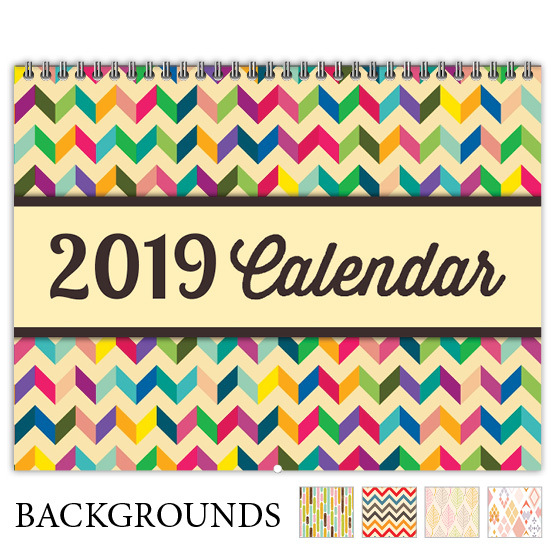 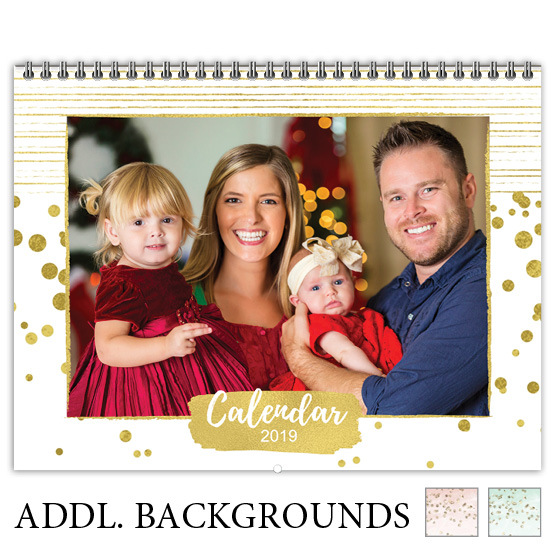 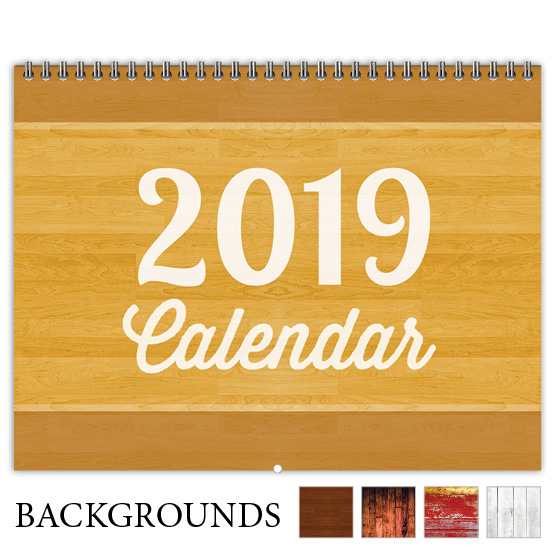 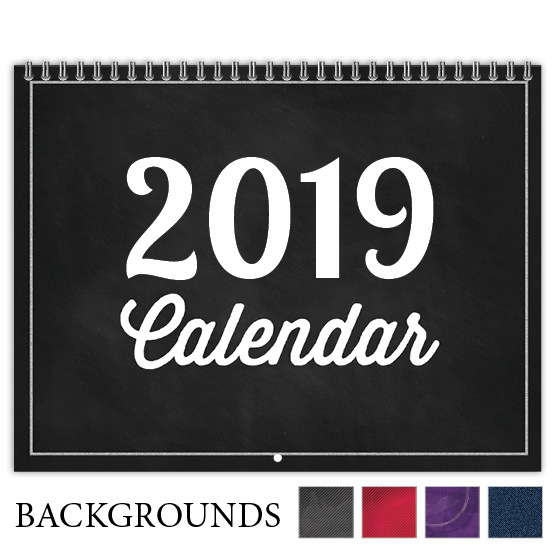 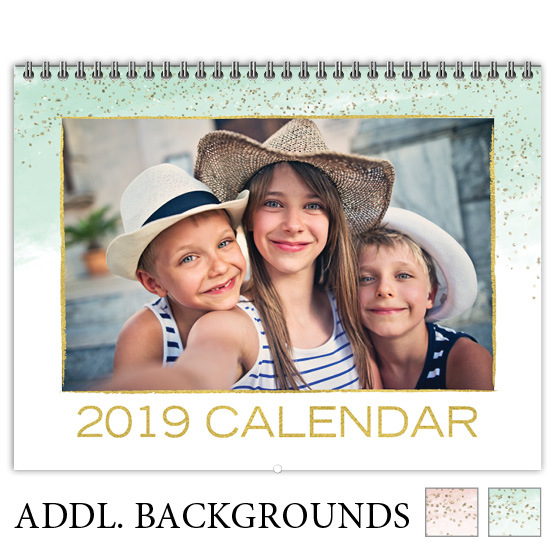 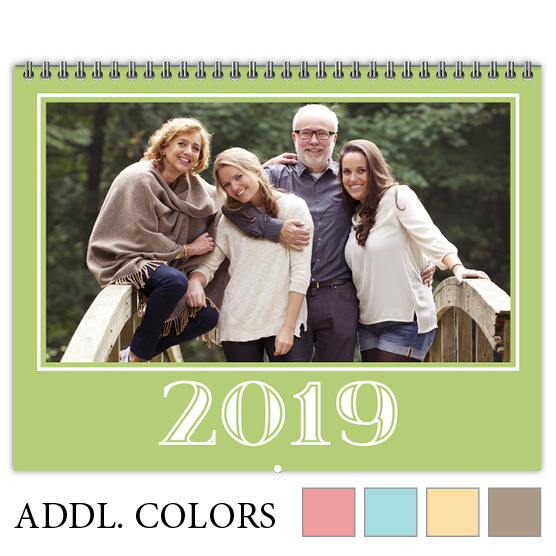 To learn more about calendars and see more calendar products, click here.